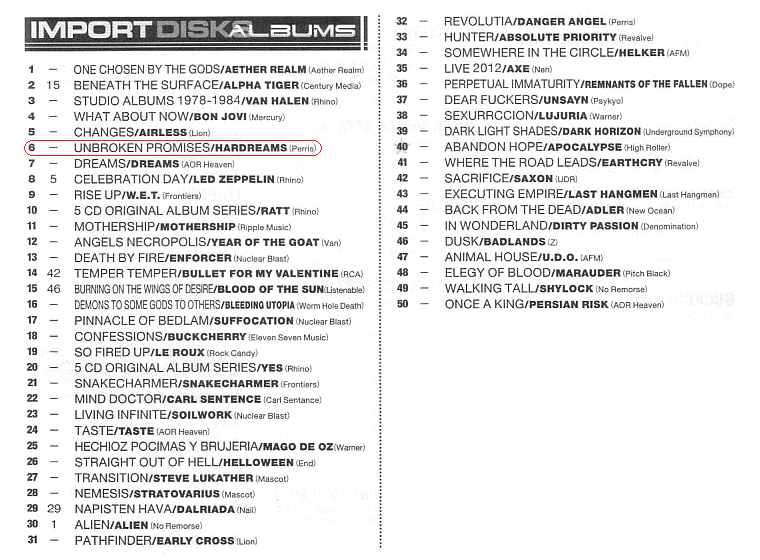 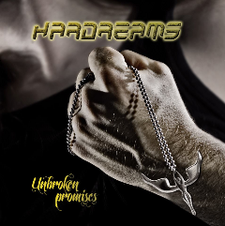 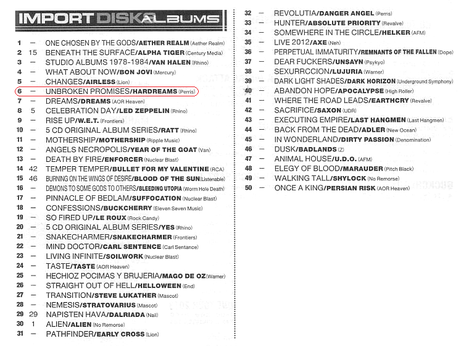 Hard rock band HARDREAMS from Spain, released their third studio album, entitled "Unbroken Promises" worldwide through the American label Perris Records on January 15th. The album contains eleven new songs, ranging from the purest AOR to the most energetic Hard Rock and has been recorded, mixed and mastered by Tomi Perez, who worked on the previous albums, at Grabaciones Silvestres and Boo-Boo's Music studios in Barcelona this time. 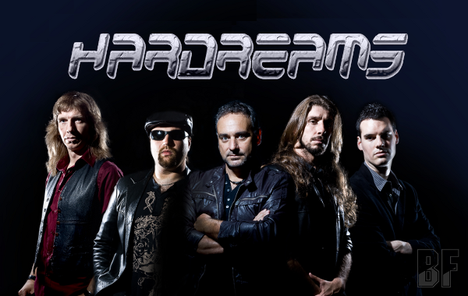 For fans of Whitesnake, Queensryche and Dokken.